In The Grey, a group of oil-men fight for their lives in the frozen wilderness after their plane crashes. John Ottway (Liam Neeson) works at an Alaskan oil rigging site to protect the team from wolves attacking. One evening, he sends a letter to his wife that he is going to kill himself, but as he attempts suicide his gun doesn’t fire. After the oil-men finish their job, they are heading home via plane when it goes down. Ottway quickly takes charge of the situation and as wolves begin to kill the men for territoriality, the team decides to make the trek to survive. The Grey is not at all what I expected, even after reading several reviews about it. 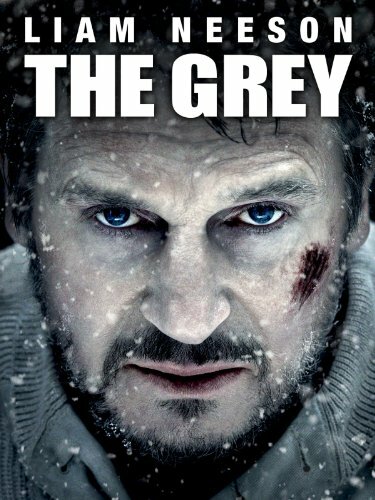 I think many people (including myself) originally wrote The Grey off as “Taken…With Wolves!” but other than Neeson playing a steely killing machine, The Grey is nothing like Taken. The vast majority of the film is a survival picture. Even the wolves take a backseat to this, though they are a critical part of the survival element. While I found parts of The Grey entertaining and interesting, a lot of it kind of bored me. I didn’t care one iota about the team of oil-men that survives the crash and the film really wants a few of them to have touching death scenes. One scene in particular, when a man is dying and Ottway tells him that he is dying and soothes him made me feel next to nothing for the dying man because I had no idea who is was. It’s almost as if the entire supporting cast is less ensemble and more Ottway-bolsterers since he is really the one character the film focuses on. The Grey does succeed in making Ottway a neat character, though. Since most people think the film revolves around the wolves, I will say that the CGI used for the wolves is uneven. At times, it seems like The Grey almost wants to become a horror movie, after all, aren’t most horror movies survival movies? It’s also very strange that all these men that had been living in Alaska seemed unaware wolves even existed. Many of them clamor about how big they are and they seem totally unaware they are territorial animals that can easily kill a man. Also, Ottway is basically Muldoon, the raptor keeper, from Jurassic Park explaining to these fools what wolves are capable of. I enjoyed watching The Grey, even though I wasn’t as emotionally invested as the film seems to require. There are moments of greatness here, and a revelation near the end made a pretty solid impact, but the survival story and the men doing the surviving falls a bit flat. I realize I may seem a bit harsh on The Grey, but perhaps I was just expecting something more out of it. 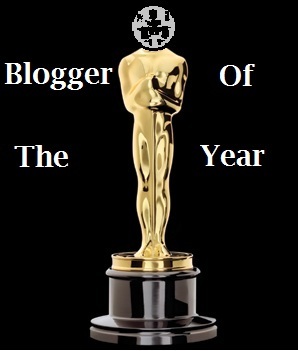 The parts I did like were actually great, but it gets bogged down by its own story. The Grey is certainly worth a watch but I don’t think it will be film I return to. I give it 3 much more awesome French posters out of 5.